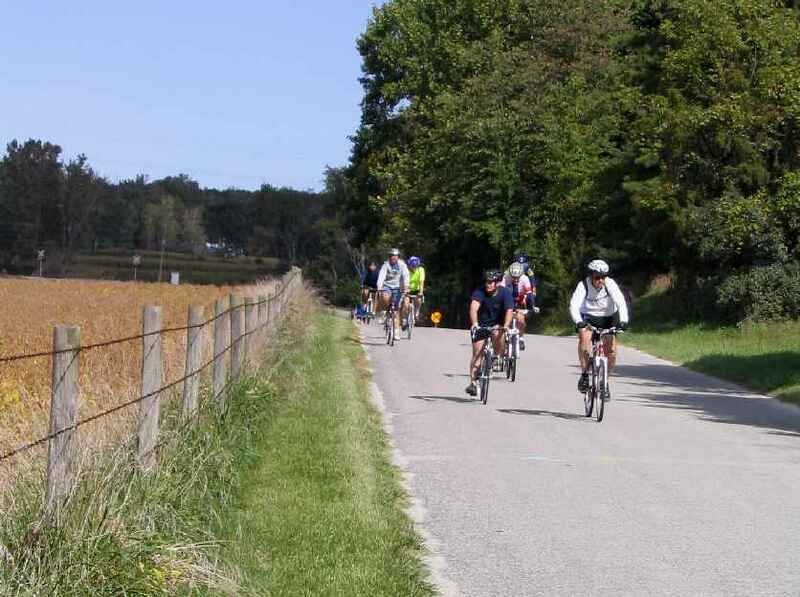 Berrien County hosts one of the largest bicycle tours in the US, the Apple Cider Century. This ride is held on the last Sunday in September. 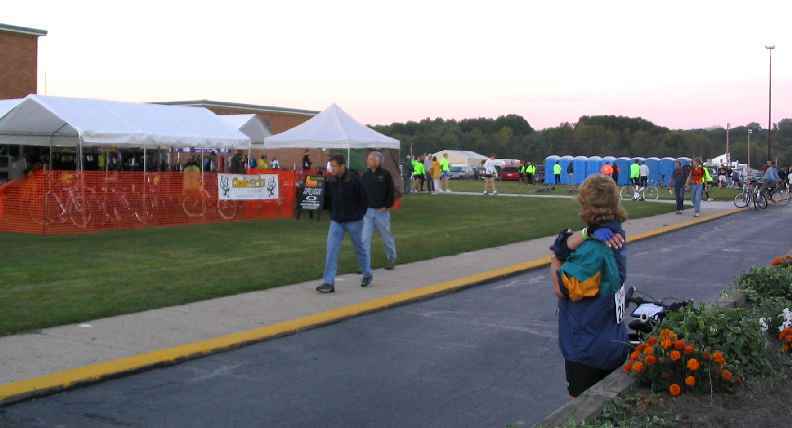 In 2004 over 4,500 riders participated. The ride starts at daybreak from the River Valley High School. 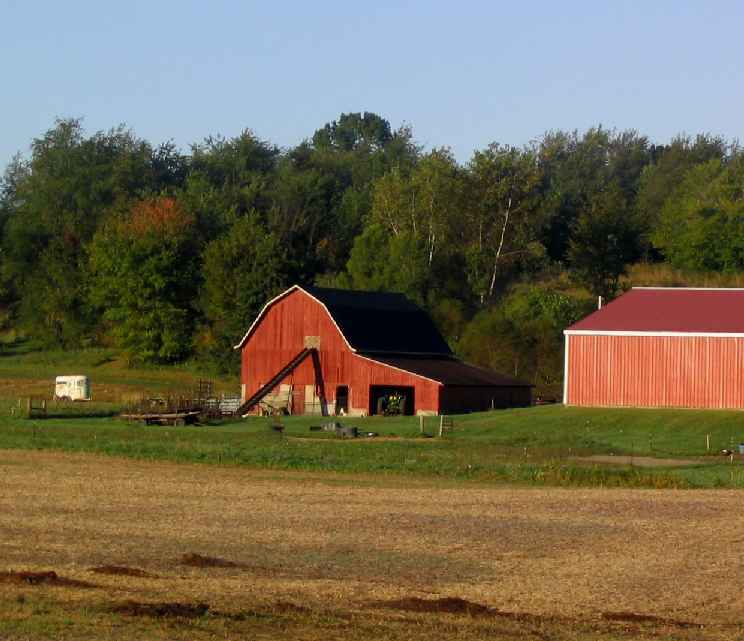 This year was clear, dry and about 50 deg F (10 deg C). Conditions have not always been so favorable but 2004 was perfect. The marked courses give you a choice of 25 miles, 50 miles, 75 miles or 100 miles. Fortunately, the 50, 75 and 100 courses run together so you can delay your decision until the "point of no return". 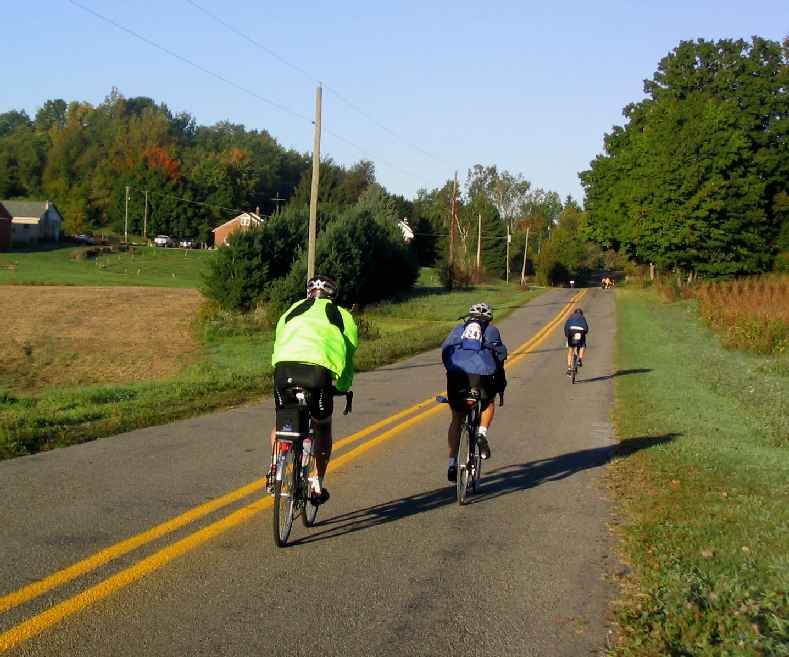 No matter which distance you choose, the autumn rural scenary is guaranteed to make the pedaling worthwhile.